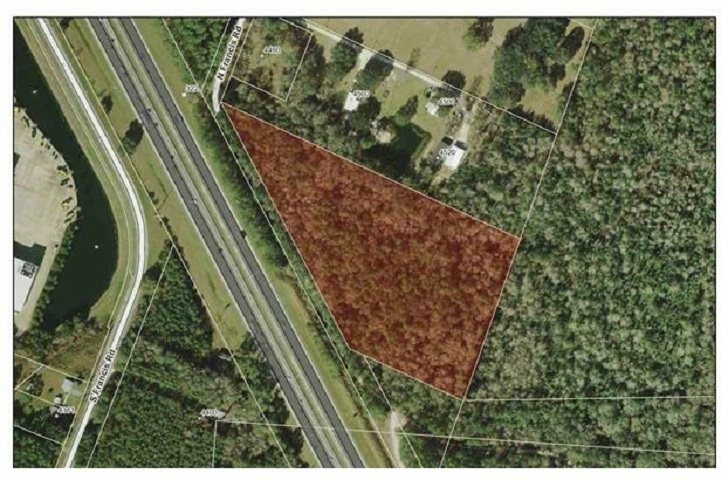 Over 8 acres of vacant land alongside the Southwest side of I-95 off N. Frances Road! Property is zoned Open Rural and allows many types of Usage! Raw land with no improvements, ready for whatever your dreams have drawn up! Priced to move at $249,900, Call for more info!